Embrace fall in Hartford County with these fun activities. Pick pumpkins, drink beer or enjoy a spooky ghost tour. There’s tons of entertainment to take advantage of during the fall season. 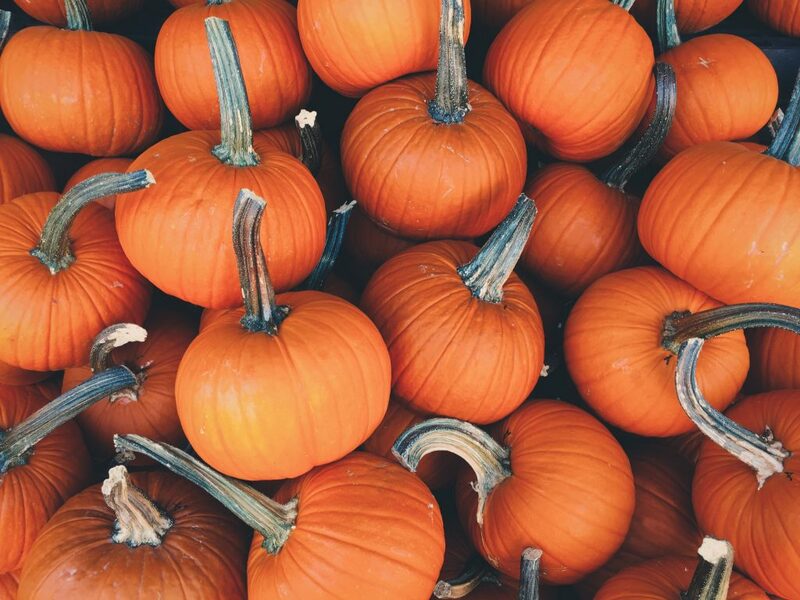 Make pumpkin buying an experience when you pick your own. Head to The Pickin’ Patch and experience a classic fall hayride out to the pumpkin patch. You can leave knowing you found the right pumpkin for you. Take the less than 15 minute drive to The Pickin’ Patch from Heirloom Flats before the pumpkins are all picked. This nighttime flashlight maze is a spooky good time. Bring your flashlight and warm clothes for a maze you’ll never forget, a bonfire, cider and s’mores. Find this maze at Brown’s Harvest, just 15-20 minutes from Heirloom Flats. Go on a Graveyard Shift Ghost Tour at Mark Twains House roughly 15 minutes from Heirloom Flats. These educational tours about the supernatural are sure to give you goosebumps. Tours begin at 6:00 p.m. and run every hour until 9:00 p.m. Enjoy the fall weather with G.O.A.T. Brew Fest at Dunkin’ Donuts Park just 15-20 minutes from Heirloom Flats. Listen to live music playing on home plate as you sample beer and snack on concessions. Don’t miss out on this event on October 20th. Fall in Hartford County is full of entertainment. Enjoy classic fall activities or just embrace the fall weather before it’s gone. We hope you give these fall events and activities a try. How will you spend fall in Hartford County?